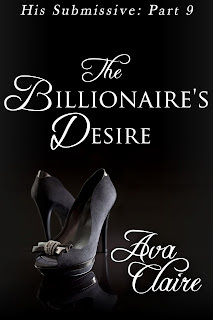 Ava Claire Romantica: The Billionaire's Desire Cover Reveal...and a surprise! The Billionaire's Desire Cover Reveal...and a surprise! 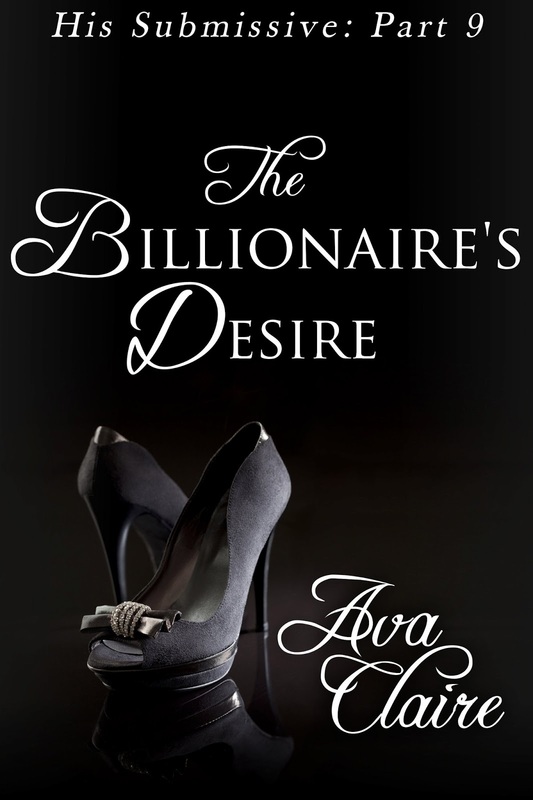 The Billionaire's Desire is live a day early!!! !